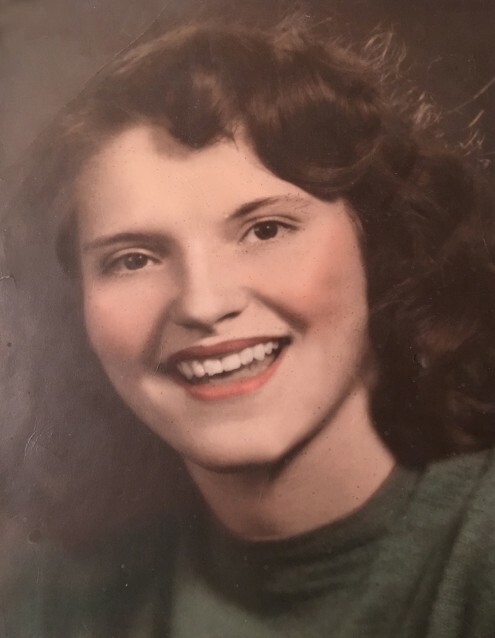 With profound sadness we announce the passing of Jean Deloris Glines, our devoted mother, grandmother, great grandmother and friend to all whose lives she touched, on March 25, 2019. She left us just after a beautiful blessing peacefully at Legacy Village in Taylorsville, Utah surrounded by family, clergymen and medical staff from Inspiration Hospice. Mom made it to her 87th Birthday, March 13, 1932. She was born in Long Beach California-by-the-Sea. “She loved to swim in the Ocean”. When asked, “what was one of her most happiest times in your life?”, she mentioned living in Big Cottonwood Canyon Utah, at Silver Fork Lodge, where she built a life raised her four children surrounded thy the beauty of the Utah Rockies. She was the beloved mother of Shauna Raso (Michael Raso), David Glines (Debbie Glines), Julene Lundsberg (Kelly Lundsberg), Lane Glines (Toni Glines) and was the proud grandmother of Christa Raso, Mikie Raso, Brandy Andrus, Sarah Glines, Jason Glines, Michalene Homme and Danielle Sylvester. Cherished great grandkids, Madison Mabey, Kaiden Raso, Keyawno Raso, Kyser Raso, Tiffany Glines, Sienne Miltenberger, Preston Homme, Gage Hommeand loved great-great grandkids, Cam Andrus, Bentley Andrus, Sophia Mabey, Idalia Moon Gonzales, Cash Sinagar and Cordelle Sinagar. All of these she loved deeply. Jean is survived by her sisters, Sandy Lloyd, Sonja Ashworth and Trudy Pappacosta. Preceded in death by her mother and father, Thelma and Charles Young; sisters and brothers, Lenard Young, Jack Young, Zoma Phelps, Alean Bray, Rick Young, Lyle Young, Kyle Young, Trent Young, Philipe Young, and special her special niece Tamera Grosse. 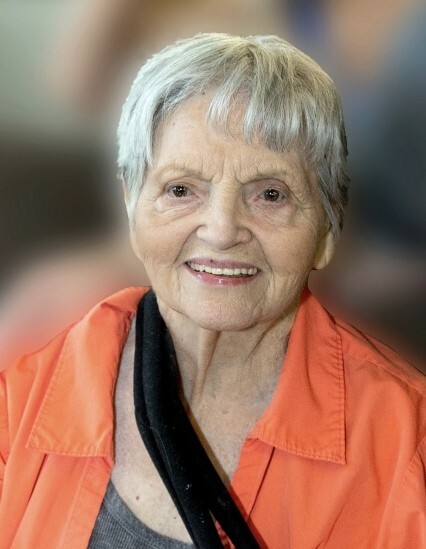 Jean lived a full life as an LPN nursing professional and enjoyed nature and the beauty of art. With an appreciation for reading and travel. Most of all she loved her family. She will be dearly missed and forever in our hearts. A celebration of Jean’s life will be held at Cannon Mortuary, 2460 E. Bengal Blvd., Cottonwood Heights, Utah 84121, Saturday, March 30, 2018 beginning at 11 a.m. Interment Mountain View Cemetery. Online condolences may be expressed through this website by clicking the tribute wall tab at the top of the this page.